Ambassador (ret.) 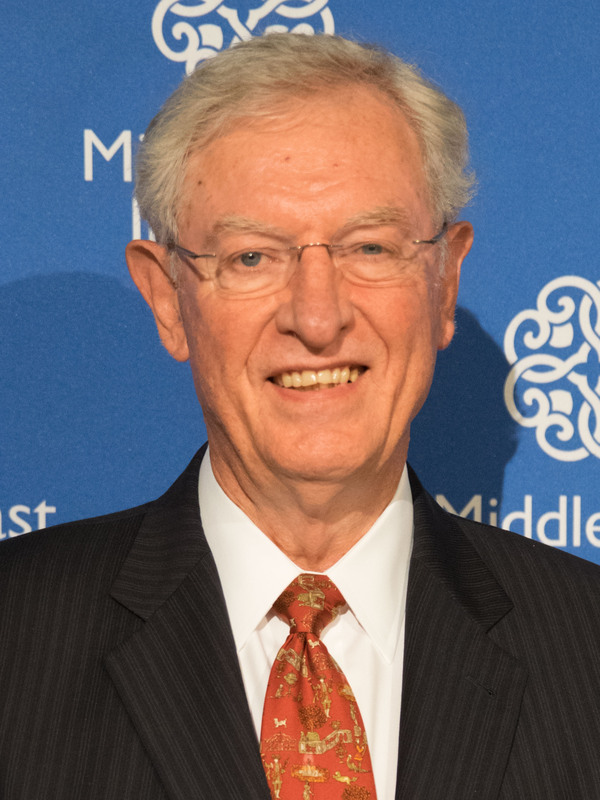 W. Robert Pearson is a non-resident scholar at The Middle East Institute. He focuses on Turkey with particular emphasis on U.S.-Turkey relations. His areas of interest include Turkey’s relations with the EU, Russia, the Middle East, and Central and East Asia, in addition to the United States. Amb. Pearson is a retired professional foreign service officer who served as U.S. ambassador to Turkey from 2000 to 2003. He was director general of the U.S. Foreign Service from 2003 to 2006, repositioning the American Foreign Service to meet the new challenges of the 21st century and winning two national awards for his efforts. He served from 2008 to 2014 as president of IREX, an international development NGO based in Washington, spearheading its expansion to reach more than 125 countries worldwide. He has published numerous articles, blogs and opinion pieces on diplomacy, foreign policy, Turkey, NGOs, and development. He is a frequent speaker on issues concerning Turkey, international development and the role of diplomacy in American engagement abroad. Can the US and Turkey mend fences? The next set of moves toward stability in the northwestern Middle East now depends anew on how well Turkey and the U.S. can accommodate their respective interests. The Saudis see their struggle with Iran in existential terms, but see the Turks as accepting Iran’s greater influence in Baghdad and Damascus in exchange for Tehran’s help in crushing the Kurds. Secretary of State Rex Tillerson’s Stanford speech outlining American plans for Syria on Jan. 17 has commendable principles. However, we know that the United States currently has the diplomatic, economic and military resources only to fulfill a small portion of those requirements. If we are now to say what we mean and mean what we say, we must be clear and committed in our conversations with Turkey in the coming days.